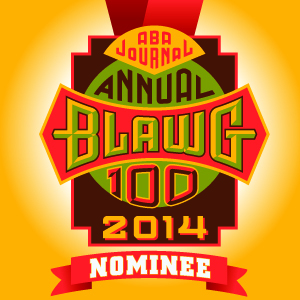 Hey, I Made The ABA Journal Blawg 100, Again! 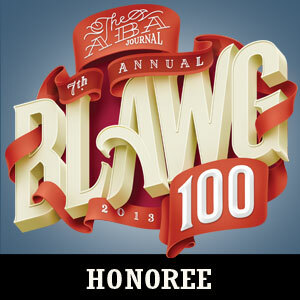 If you like my blog please vote for it here. Thanks! “Everyone Loves Cell Phones . . .